ReutersNordstrom is one of the best investments in retail. Nordstrom is outperforming every other retail company. The company’s shares have gained 110% in five years. The company is well-positioned to continue that success in the future, according to a recent report by Deutsche Bank. The department store has focused on a few aspects of the business to stand out. Here’s how Nordstrom is beating retailers from Macy’s to T.J. Maxx. “Throughout their history, they have consistently provided some of the best service in the industry,” said Robin Lewis, CEO of The Robin Report and co-author with Michael Dart, of The New Rules of Retail — Competing in the World’s Toughest Marketplace. 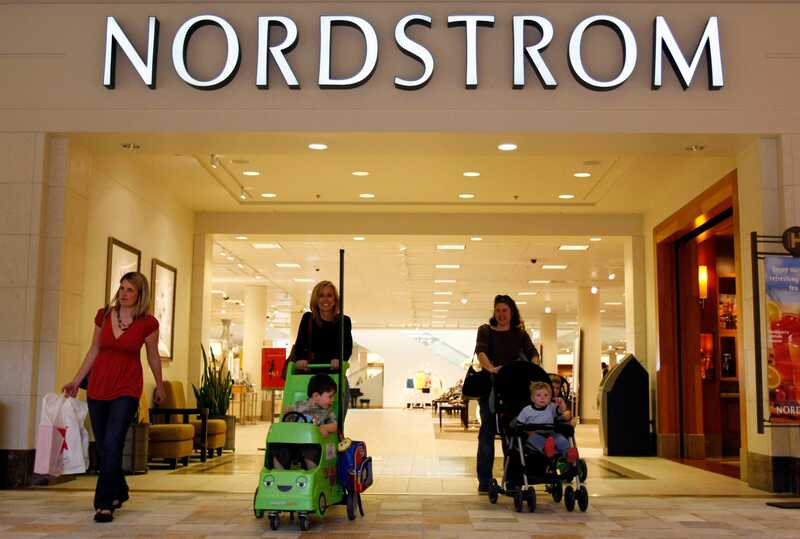 Nordstrom is choosy about hiring “nice, capable people,” according to Forbes. Customers love the return policy: Nordstrom will take back any merchandise people bring back, no questions asked. 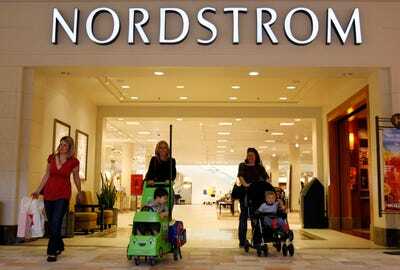 “The top-notch customer service is a big part of Nordstrom’s long-term success,” Lewis said. Nordstrom Rack is a huge cash machine for the company, Edward Hertzman, founder and Publisher of retail publication Sourcing Journal, told Business Insider. There is only a 10-20% overlap between Nordstrom Rack customers and the high-end department store, meaning that plenty of people are still paying full-price too. “The outlets have given them exposure to a completely different customer who is all about value,” Hertzman said. Nordstrom has opened more than 70 Rack locations since 2010, and has plans to build dozens more. By next year, the outlets will represent more than half of total sales. Nordstrom has solved one of the biggest problems facing retailers: reaching millennial customers, Lewis said. “They have a breadth of brands, so having outlets might not tarnish the nameplate,” he said. NordstromNordstrom’s omnichannel strategy helps it resonate with young customers. Nordstrom is determined to be the world’s top omnichannel retailer. “This company is at the forefront of e-commerce and omnichannel retail,” Lewis said. Workers also merchandise stores using input from its Pinterest page. 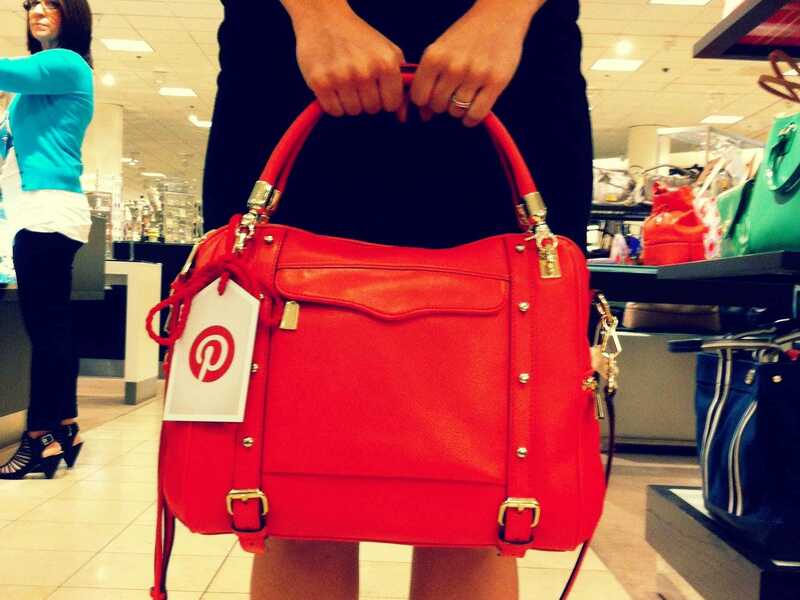 Items that are popular on the social media site are featured more prominently on the sales floor. Nordstrom has also aggressively invested in e-commerce, investing in men’s brands Bonobos and Trunk Club and its own flash-sale site, Hautelook. “Nordstrom has spent more than a billion dollars investing in this aspect of the business, and it’s paying off,” Hertzman said.